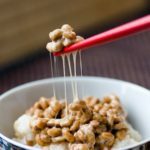 13 popular Japanese snacks you should try when visit Tokyo - Living + Nomads – Travel tips, Guides, News & Information! Food in Japan is amazing, it’s actually one of the reasons I decided to return to the country. When I first visited Japan 7 years ago, I was on a limited budget, but this time I told myself that I wouldn’t cheap out on my meals. Fortunately good food in Japan can be found at reasonable prices. If you don’t know where to begin, or where to eat, I would recommend joining a food tour so you can get a sample of different foods while learning about the local culture. Intrepid Travel offered me a free pass to their Urban Adventures: Tokyo After 5 Tour and it ended up being one of the highlights of my trip. 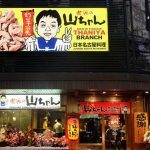 We had a local guide who took us to Yakitori Alley, Ginza, and Tsukishima, three popular dining areas for locals where we had yakitori, monjayaki, and Japanese sweets. 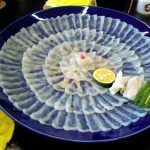 What made this food tour great is that I got to try new foods that I may have not tried on my own while travelling through Japan. After the tour, I made a note to try Okonomiyaki in Hiroshima, and I visited two more Izakayas for Yakitori. 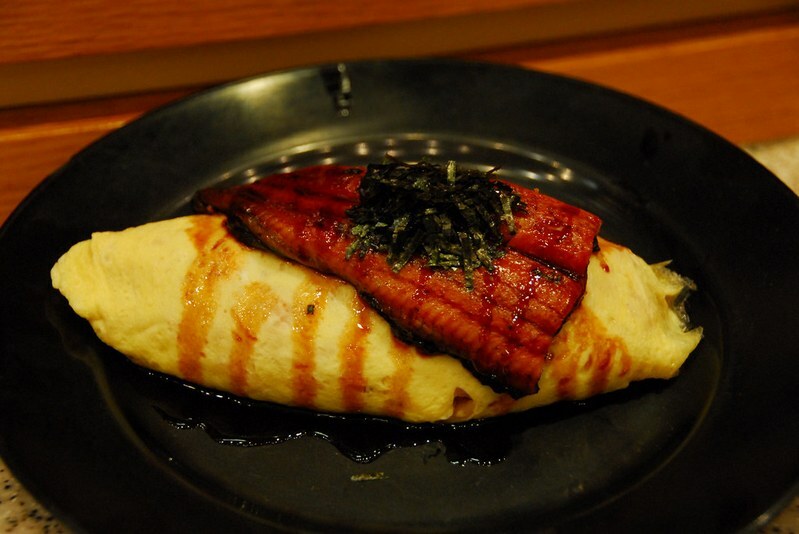 Honestly, food in Japan is so diverse that you really can’t go wrong. 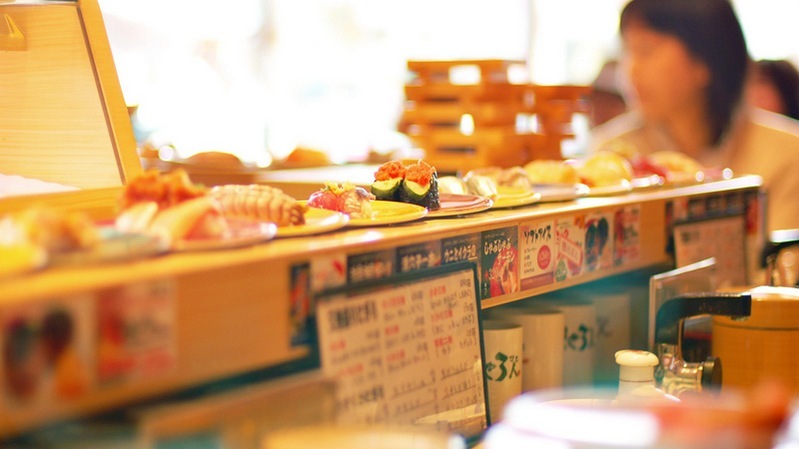 Okay everyone knows what sushi is, but once you’ve had it at Tsukiji market in Tokyo, sushi will never be the same. Tsukiji Market is the largest fish and seafood market in the world; the morning tuna auction is a must see for many tourist. The sushi here doesn’t get any fresher since the fish is usually caught that morning. 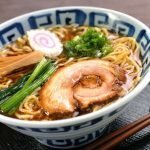 The origin of ramen is unclear, but it became popular in North America when celebrity chef David Chang opened his Momofuku restaurant in New York. 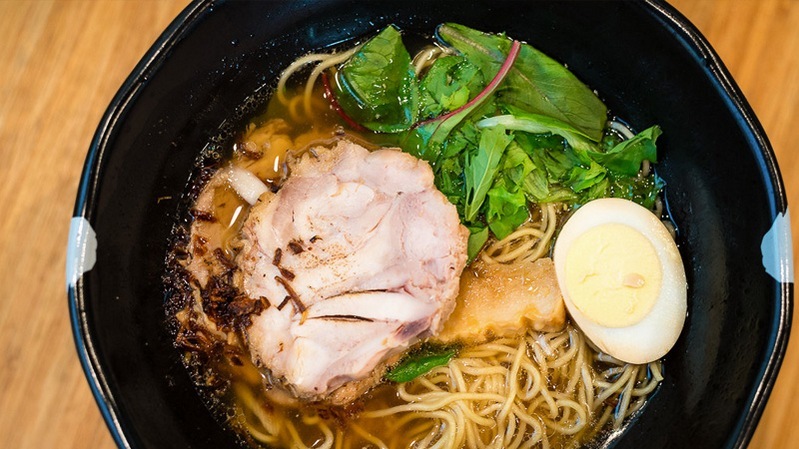 Ramen is basically noodles, served with pork, in a hot broth. The broth comes in various flavours and you can now get dipping ramen (cold noodles, which you dip into a thicker hot broth). Ramen is so popular in Japan, there’s even a ramen museum in Yokohama. 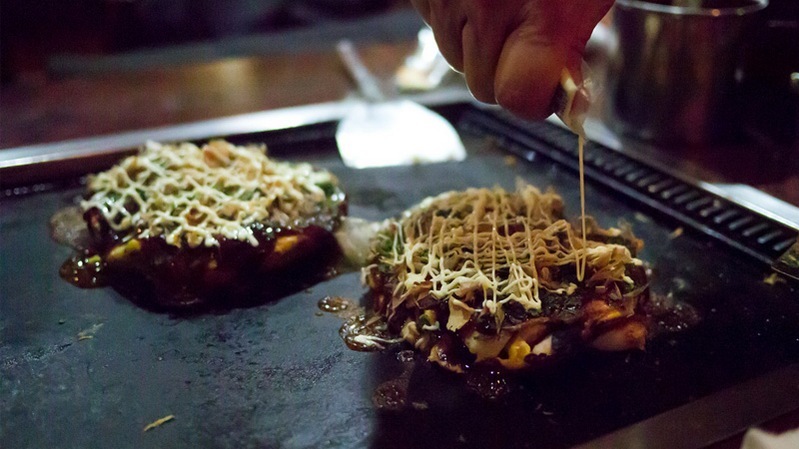 Okonomiyaki is kind of like a savoury pancake and contains many different ingredients depending on where in Japan you’re having it. I had it in Hiroshima and it had noodles, cabbage, green onion, bacon, bean sprouts and egg. It sounds really weird, but it was one of the better tasting things I had on my trip. It’s surprising that this food in Japan isn’t available in other parts of the world. 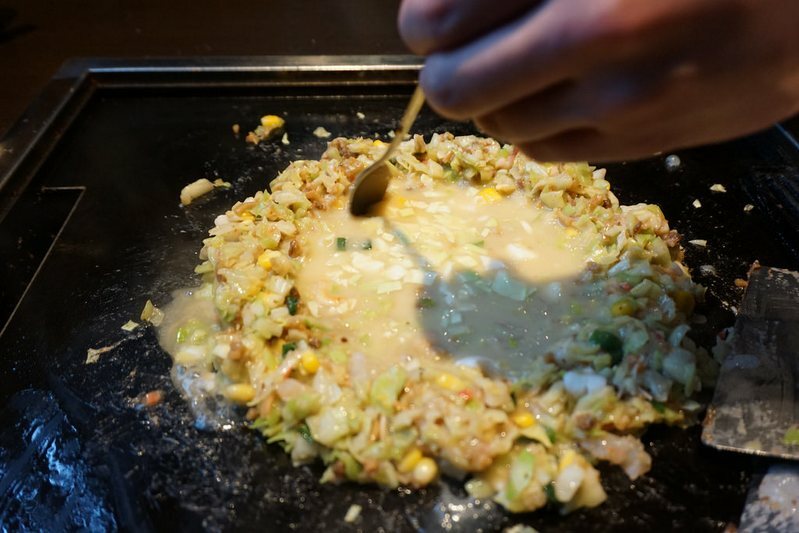 Similar to okonomiyaki, but it has more a of a liquid dough texture. 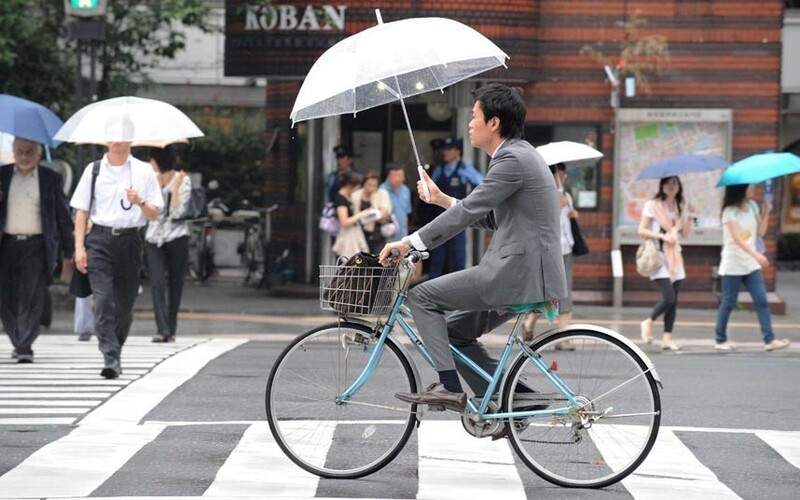 This version is popular in the Kantō region (around Tokyo). 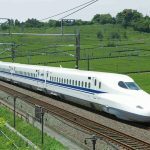 You can find the best monjayaki in the Tsukishima area of Tokyo. When green tea is finely ground into a powder, it’s known as matcha and it can be used it many different dishes. 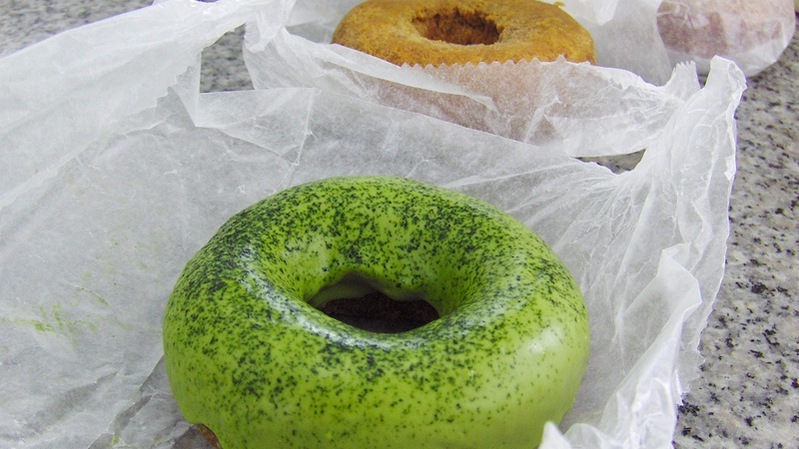 Matcha is most famous in Kyoto so you’ll find green tea infused food everywhere. The matcha “sundae” I had came with five different forms of matcha: matcha foam, matcha cake, matcha ice cream, and two different kinds of matcha jelly. Grilled chicken skewers in Japan is known as Yakitori, but is often referred to all grilled skewers by foreigners. 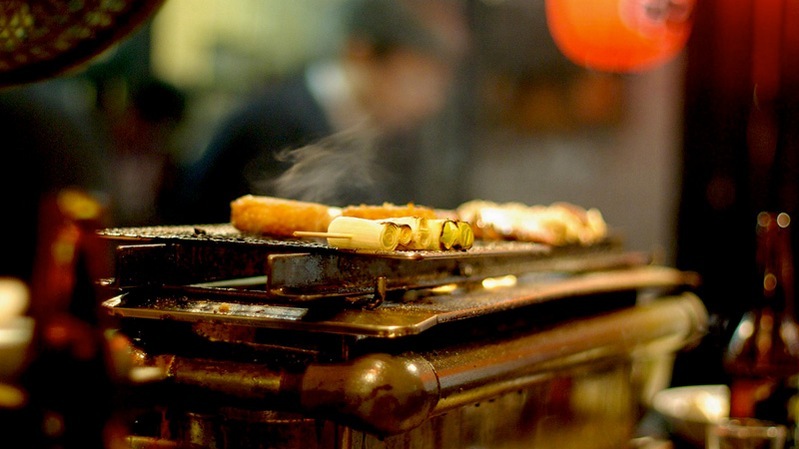 Yakitori or kushiyaki (grilled meats) can be found at any Izakaya (Japanese bar), as well as at many restaurants. 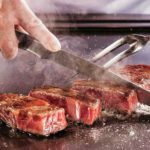 Grilled meat may sound pretty plain, but it’s almost an art in Japan, where some restaurants specialise in just yakitori. This food is very popular in Osaka so I was excited to give it a try. 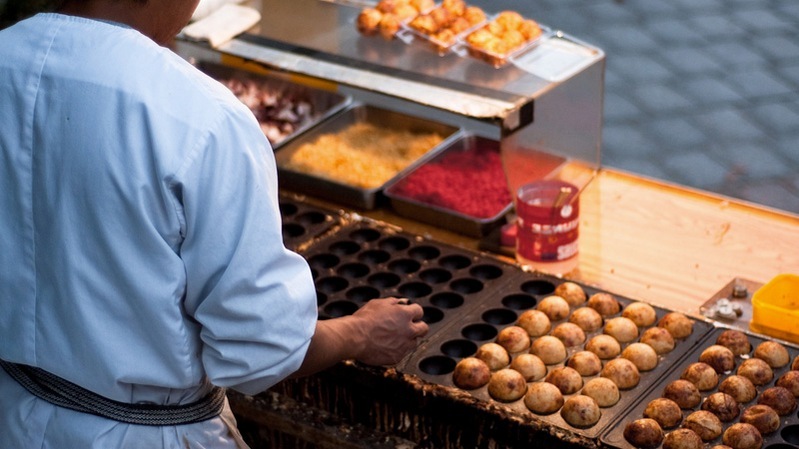 Takoyaki is made with batter filled with octopus, tempura and green onion. and then cooked on a special pan. They come out as little balls and are then covered in takoyaki sauce, mayonnaise, and bonito flakes. Sounds delicious, right? I’m sad to report that it was my least favourite Japanese food. What they don’t tell you is that the batter on the inside is soft and runny– I was expecting deep fried balls. It wasn’t awful, I just prefer my food cooked through. 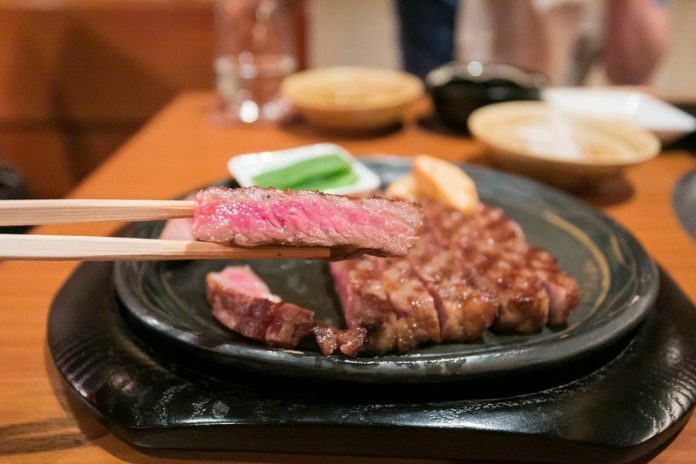 If you’re a steak lover then you need to try Kobe beef, and there’s no better place to have it than in Kobe, Japan. What makes the meat different is that it’s well-marbled, making it soft when chewing. Unlike in North America, the popular way of cooking Kobe beef is by Teppanyaki (a hot flat iron griddle). 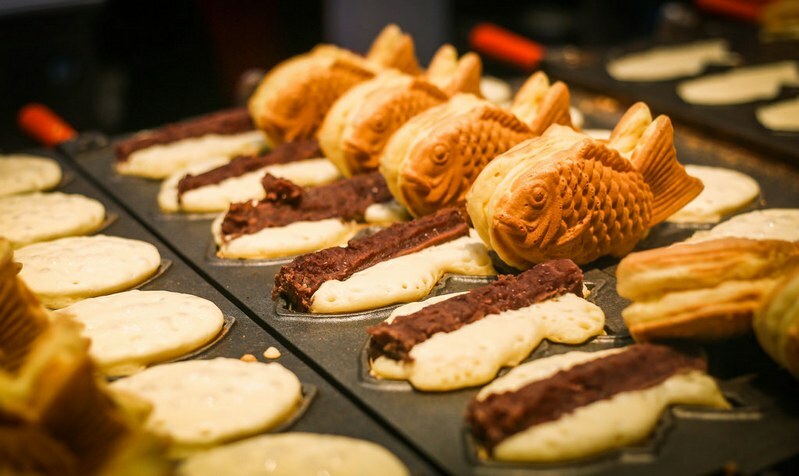 Taiyaki is a fish-shaped cake which can also be found in pastry form. It’s usually filled with red bean paste, but also comes with other fillings like chocolate or custard – some shops even serve it with ice cream. It pretty much tastes like a red bean turnover, and can be found just about anywhere in Japan. Another common dish that is available all over the world, but tempura is a very popular food in Japan. 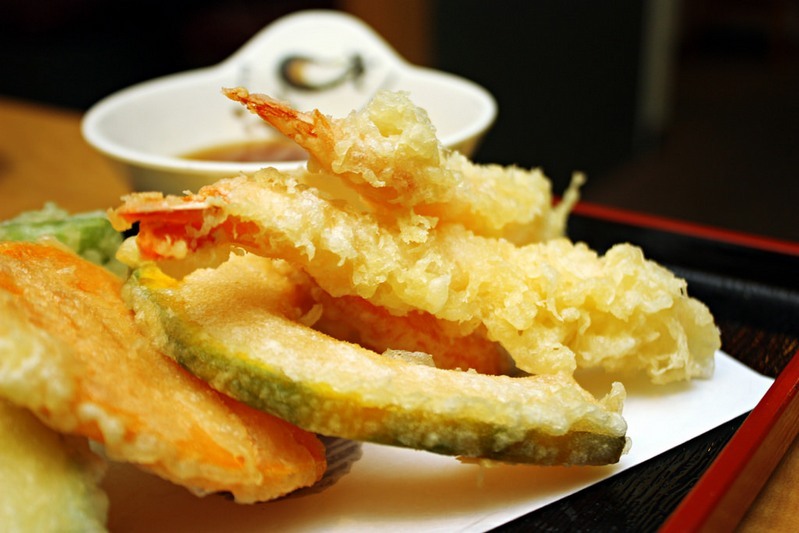 The main difference I found with tempura in Japan is that the batter was always lighter. Obviously it’s still deep fried, but never did I get a heavy oil taste. I really wanted to try omurice but I just couldn’t convince my wife to give it a try. Omurice is a dish where east meets west; they basically take an omelette, fill it with fried rice, and then top it with ketchup or curry. Okay I admit, it does sound weird, but there were many packed restaurants that served it. Tonkatsu is breaded, deep-fried pork cutlet or loin. It’s usually served with cabbage, on rice, on noodles, with curry, or you can even get it in a sandwich. 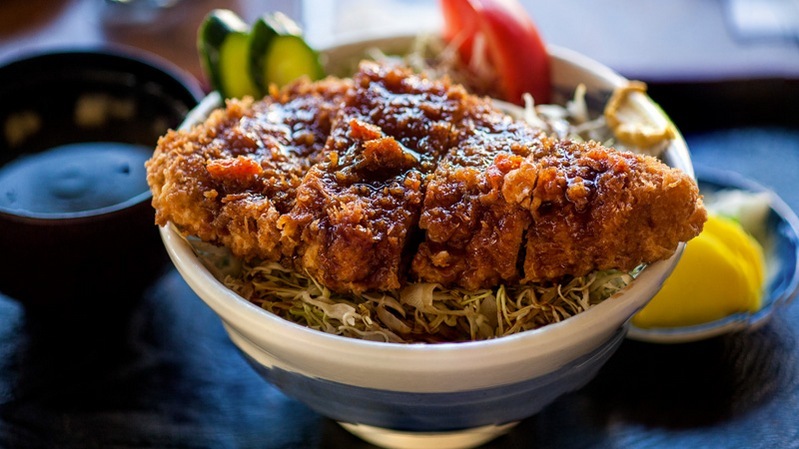 Just like every Japanese food, you can find Tonkatsu just about anywhere. 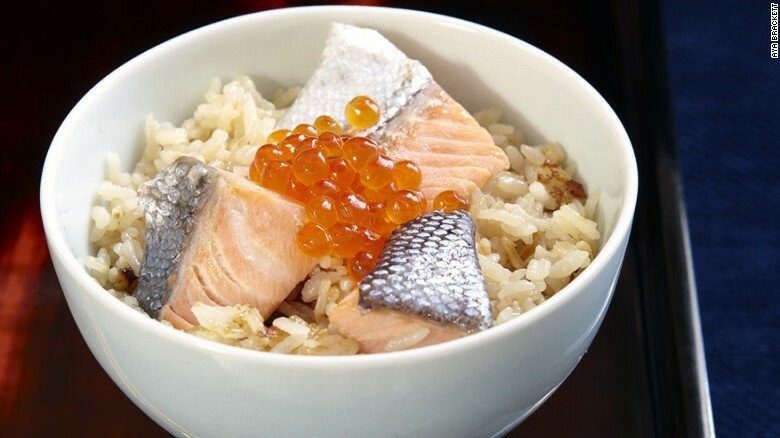 This type of cooking is very popular in Japan. You get thin slices of beef (or other meats) and vegetables which you then cook in boiling water or soup. 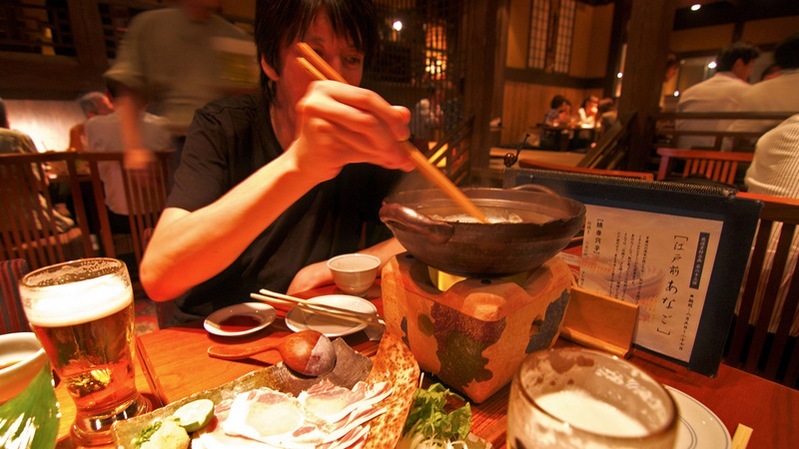 If you’ve ever done hot pot, it’s basically the same thing but for whatever reason you seem to get less options. The cooked meats are usually dipped in ponzu sauce (a citrus soy type of sauce) and eaten over white rice.